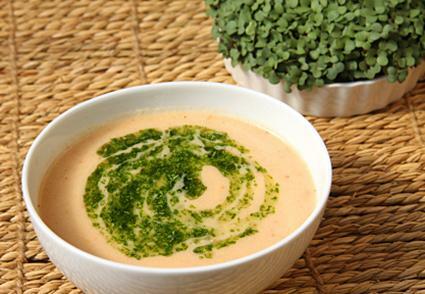 Creating delicious, balanced meals in a vegan diet may seem like a challenge at first. Thankfully, there are countless great recipes that can help you to do just that. No matter what time of day or occasion you are cooking for, there is a recipe out there that can fit the bill. This eggless pancake recipe gives you options for dairy and egg replacements, as well as a great recipe for light, fluffy pancakes. 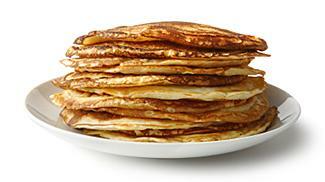 This collection of recipes includes waffles, muffins and steel cut oats. All have options for egg and dairy replacements. This recipe for vegan eggs benedict offers multiple options for how to substitute the eggs. This very simple muffin recipe has lots of variations and ways to flavor your baked goods. If you're a donut fan, try these two recipes for cake and raised donuts. If you love to grill, try this recipe for grilled ginger tofu. The marinade helps add flavor and depth to the tofu. This tofu char siu has a similar taste to traditional, pork-based char siu and includes various ways to serve it. 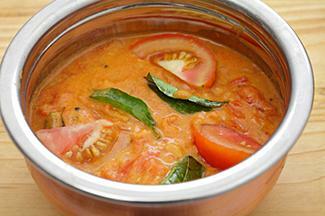 This vegetable curry uses textured vegetable protein as its base. Instructions on reconstituting the TVP are included. If you're short on time, consider using the crock pot to cook your meals. These recipes for soup and chili are easy to prepare and eat. If you're cooking Thanksgiving dinner this year, follow these recipes for stuffing, butternut squash and pumpkin pie. For comfort food, you can't beat this vegan mac and cheese recipe that uses nutritional yeast in place of cheese. If you're entertaining or bringing a dish to another event, try this recipe for vegan quiche. Another quiche option is this spinach quiche, which includes a variation on making the crust from pressed, cooked grains. These two recipes for chocolate mousse give you options for your base. Choose from tofu or avocado for a creamy chocolate treat. If you eat a raw vegan diet, consider trying this "cheesecake" recipe made with an almond crust and macadamia nut filling. 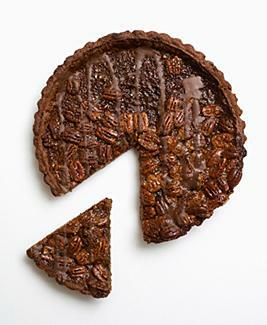 This recipe for chocolate pecan pie will have everyone going back for seconds. It includes lots of options for butter substitutes and crusts. If you're a fan of oatmeal raisin cookies, then try this recipe for the best oatmeal raisin cookies you're likely to find. This recipe for a chocolate marble pie is as simple as it is delicious. This chocolate almond pudding uses maple syrup as a sweetener. A thickener of cornstarch helps give the pudding body and mass. These two recipes yield up carrot cakes that are full of flavor. One is traditional, the other coconut for a new twist in flavor. If you need a cream cheese frosting recipe, check this one out that offers different options for the "cream cheese" substitute. Follow this recipe to learn how simple it is to make your own vegan ice cream right at home. If you love cookies, check out these recipes for chocolate chip, berry berry and molasses cookies. Chocolate lovers everywhere will love these recipes for both chewy and decadent chocolate brownies. Whether you're a novice in the kitchen or you've been cooking for years, you're sure to get something new out of these delicious vegan recipes. Give any of them a try today and start cooking.